Welcome to the website for Northamptonshire Magicians Club. Originally formed in 1926 and known as the Northampton Brotherhood of Magicians, changing its name a year later to the Northamptonshire Magicians Club. The club has a facinating history and has evolved over the decades into a lively society welcoming anyone with an interest in magic and associated performing arts. Our meeting venue is the Brafield on the Green Working Mens Club which is ideally situated for like minded people in Northamptonshire and Milton Keynes. With a varied programme of events and lectures from some of the worlds top magic performers the Northamptonshire Magicians Club is the ideal place to learn the skills and secrets of magic. We have a library available for members and we welcome members from hobbyists to working professionals. For further details please see our ‘How to join’ page. We also have members who specialise in performing for private parties, weddings, trade shows and children’s parties. 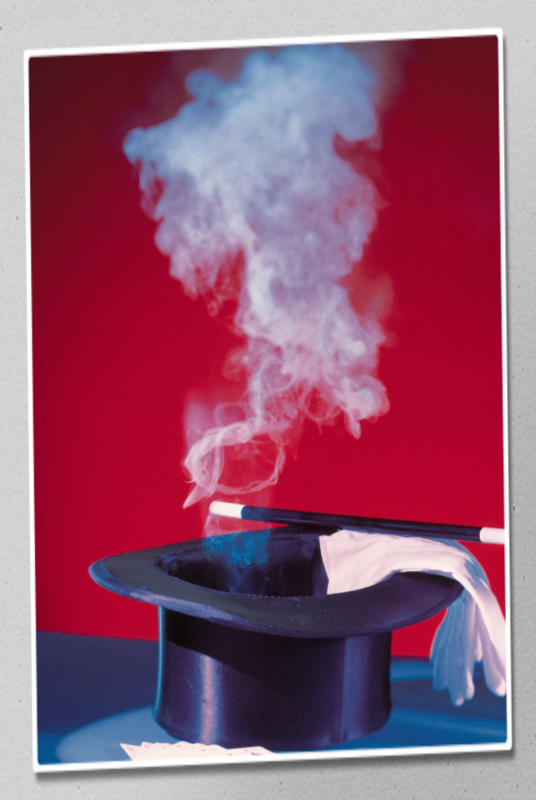 Please see our ‘Need a magician’ page for a full directory.